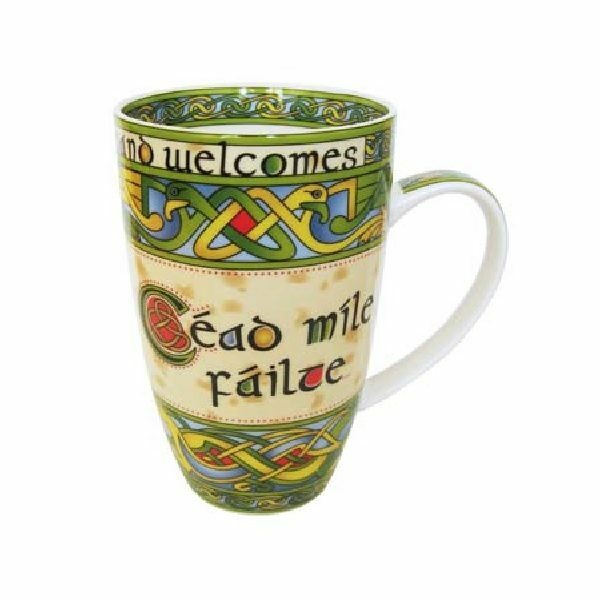 A set of these bone china Irish mugs with the words ‘Cead Mile Failte,’ meaning ‘one hundred thousand welcomes’ in Irish, will make a wonderful display in any home and certainly give a traditional Irish welcome to visitors. 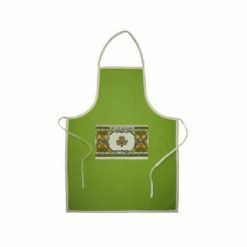 This welcome is an important part of Irish culture, past and present. Today it is still particularly evident in the countryside. The Irish are famous for their hospitality and welcoming nature. 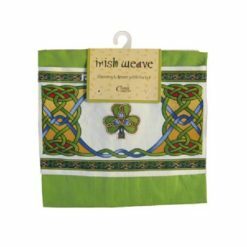 The mug is designed in Galway Ireland in the style of 9th Century ancient Celtic manuscripts, which would have been painted by monks onto vellum or calf skin. 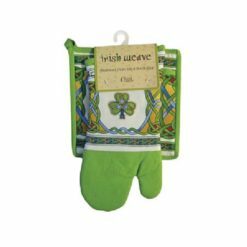 So, why not treat yourself or your loved ones to a set of these vibrant bone china Irish mugs and add that famous Irish welcome to your home or the home of that special someone in your life. 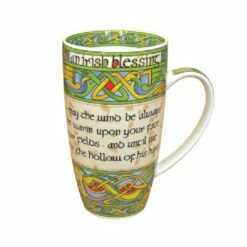 There is nothing like the taste of freshly brewed coffee or traditional Irish tea from these bone china mugs and the ‘one hundred thousand welcomes’ adds that special touch to the occasion. 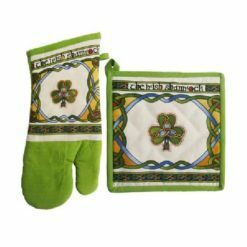 Other well-known sayings and symbols of Ireland include: the Irish toast ‘Slainte,’ meaning good health, the Irish blessing “May the road rise with you” and “God bless our home”, the Shamrock, the Harp, the High Cross and the Claddagh Ring. 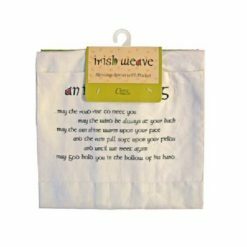 Please see our range of Irish Celtic products with these sayings and symbols. 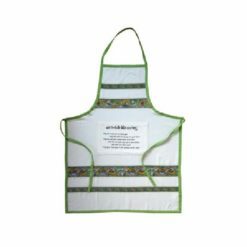 Capacity 400ml/14fl oz.